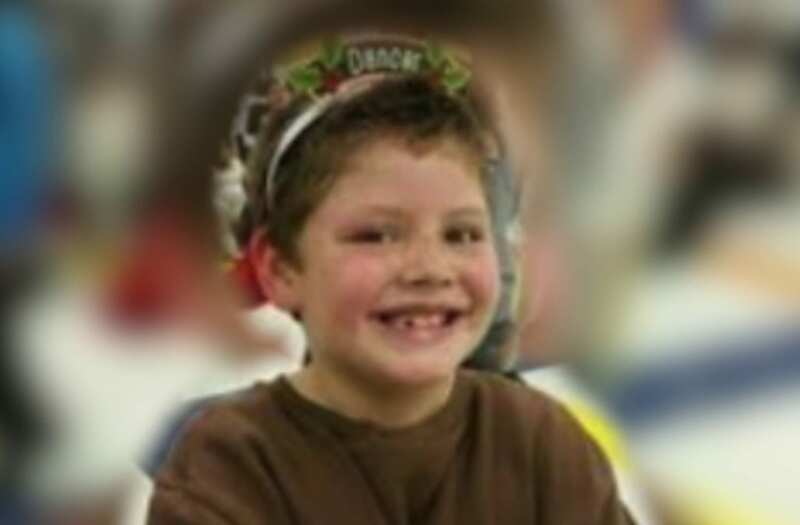 LINCOLN COUNTY, Oklahoma (KFOR) -- Officials have released more information on tragic crossbow incident that left a 10-year-old Oklahoma boy dead and an 8-year-old boy injured. Just before 6 p.m. on Oct. 21st, deputies were called to a Lincoln County home in reference to two young boys being shot with a crossbow. When officials arrived, they found a 10-year-old boy, identified as Austin Almanza, dead at the scene. An 8-year-old boy, identified as Ayden Almanza, was injured by the crossbow. Officials say the crossbow was still in the 8-year-old’s arm when they arrived on scene. Authorities learned that both victims were shot with a crossbow, using a broad head arrow. Officials said a 13-year-old boy, not related to the victims, fired the crossbow, first striking the 10-year-old. The arrow then traveled through the 10-year-old’s body, and hit the 8-year-old’s arm. The 8-year-old boy was rushed to the hospital to be treated for his non-life-threatening injury. The 13-year-old boy is in custody. He is being held at a juvenile detention center out of the county, officials said. At this time, authorities are not identifying the 13-year-old suspect. Officials said they are investigating the 10-year-old’s death as a homicide. A YouCaring page has been set up to help the family with funeral expenses.